Thermal lamination film is also called HOT LAMINATION FILM, HOT LAMINATING FILM, THERMAL LAMINATING FILM, and PRO-COATING FILM. 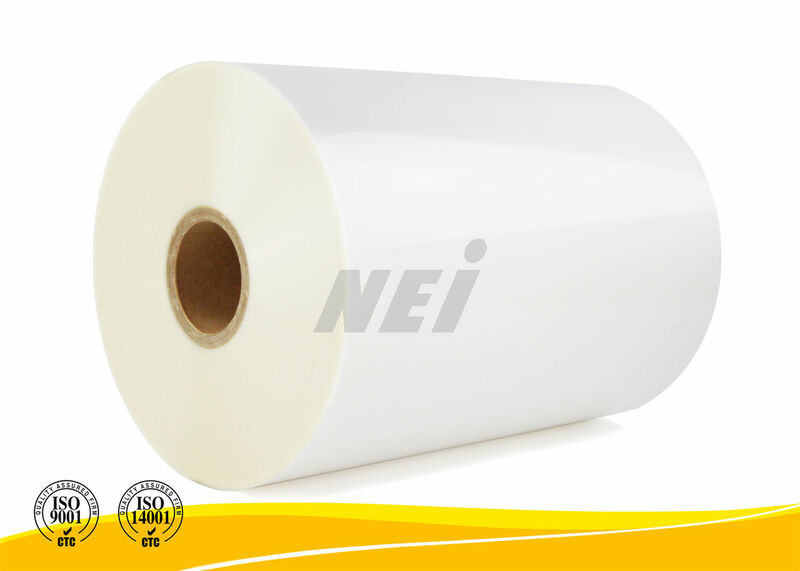 17 micron bopp thermal lamination film is widely used in Vietnam, Thailand, Indonesia, Egypt, Brazil, Mexico, Chile, Colombia, and so on. 1. Environmentally friendly: non-toxic, odorless, or non-benzene because non-solvent based adhesive is used. 3. Excellent performance: Compared with wet lamination, thermal lamination film enhances the color saturation and brightness of presswork. It also has stronger ability of absorbing powder and adhesive force. Furthermore, it is effective to prevent being blistered or separated from presswork in lamination process.